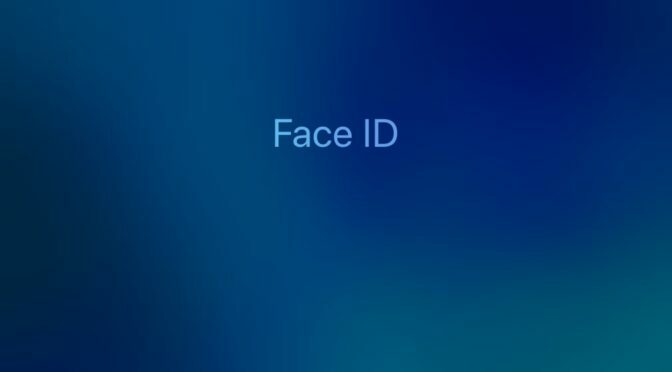 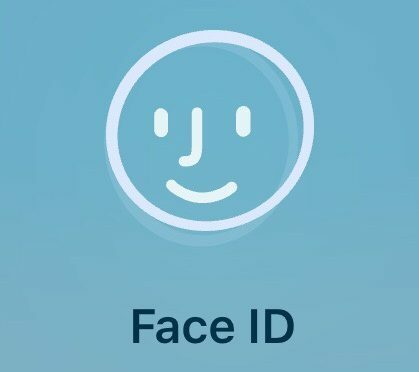 Do We Really Want an iPad Pro with Face ID Right Now? 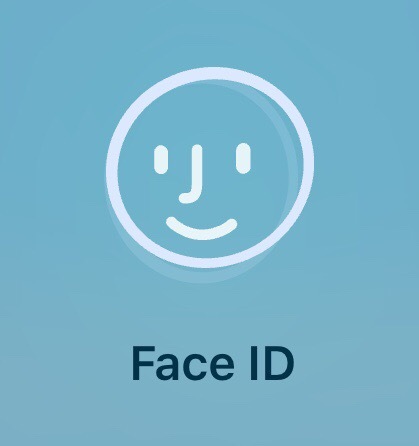 I guess this was inevitable. 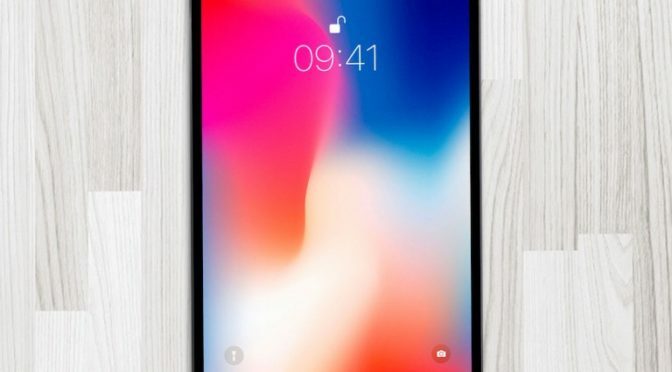 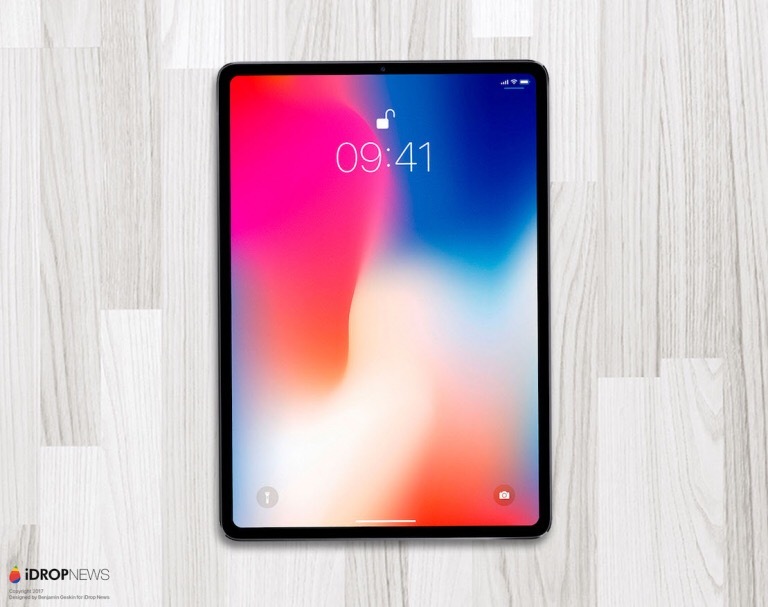 Right on heels of the release of the iPhone X, we now have rumors that Apple will roll out a new iPad with Face ID, no Home Button, and a bezel-less design. 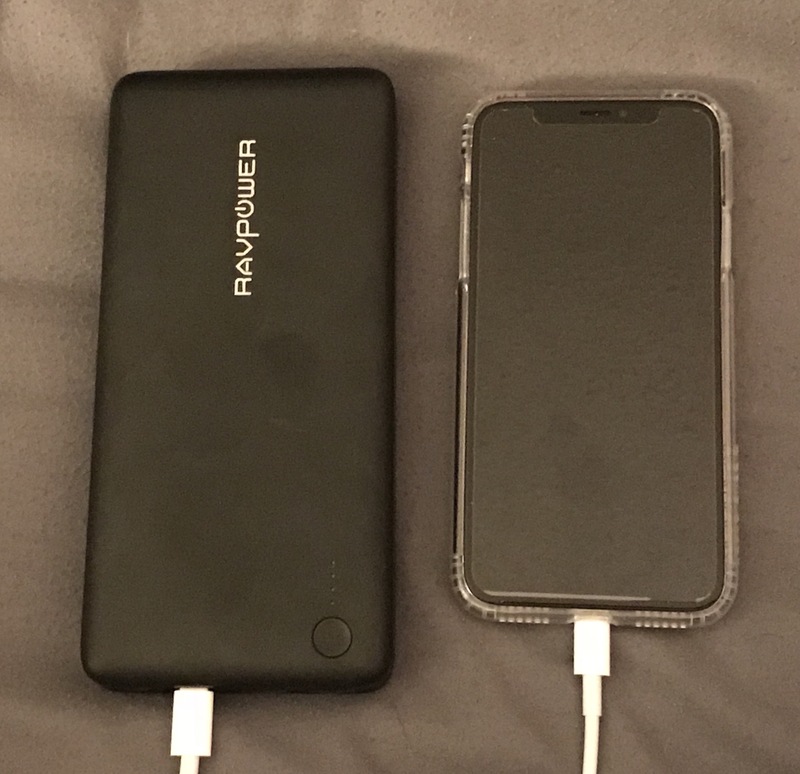 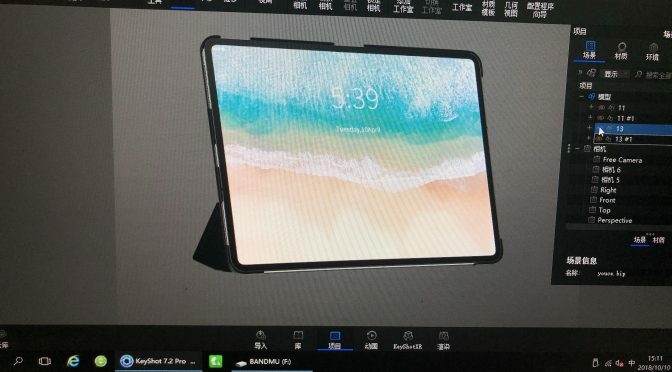 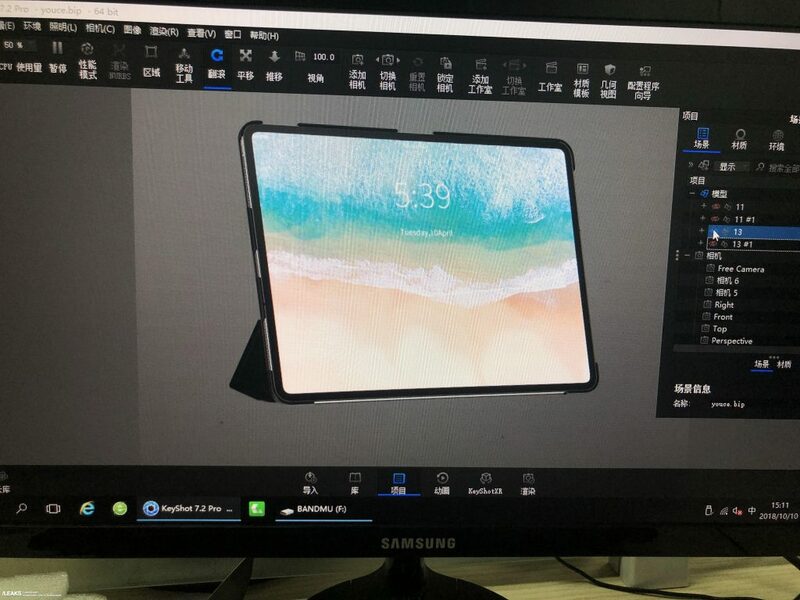 My first reaction upon seeing pictures of a mock-up of this potential device from noted leaker Benjamin Geskin (courtesy of iDrop News) was to drool a bit.